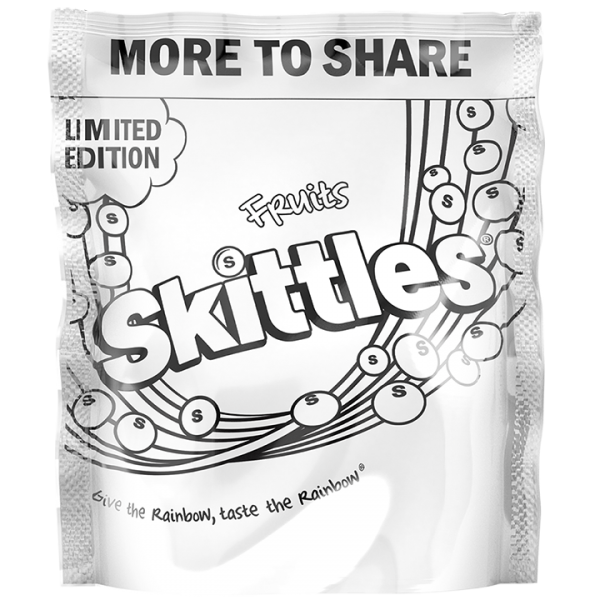 Skittles has ditched its famous rainbow for Pride Month and brought out limited edition packs of white sweets. The idea behind the special “rainbowless” packs – which are white with a black S and come in black and white packaging – is to support the annual event by giving up their colours so the focus falls on the rainbow flag associated with the LGBT community. The reaction to the campaign has been varied, to say the least. Some people have been sharing their support for the message. There are others, though, who have taken issue with the products being white and have accused the company of racism. Others have since jumped to the company’s defence. In a statement, Wrigley said: “The rainbow flag is the symbol of Pride but the rainbow is also synonymous with Skittles. “So, to show our support Skittles has again given up its rainbow colours in order for Pride’s rainbow to take centre stage. “Happiness, fun and inclusion are at the heart of who we are. We’re inspired by the positive response from our Associates and our consumers.